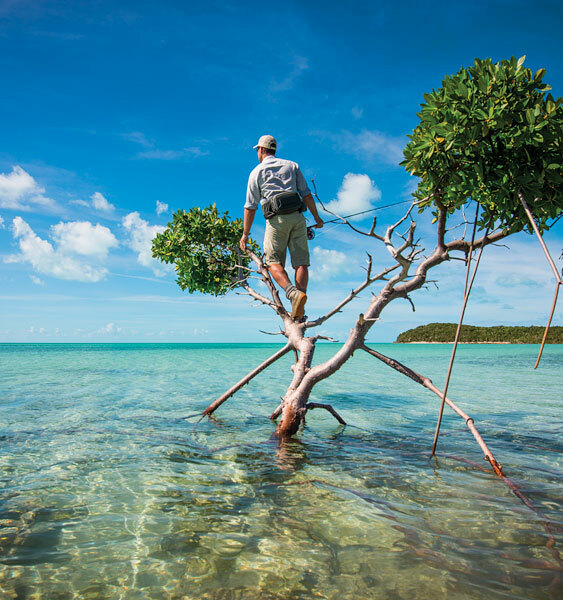 Called the ghost of the flats, the silvery bonefish is the holy grail of flats fishing. Its speed in the water and chameleonlike color make it the ultimate challenge to catch, and because of its elusiveness, much of the joy of bonefishing is in searching for the fish. 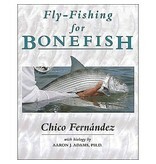 Finding bonefish from a skiff and while wading are thoroughly covered, as is catch-and-release. 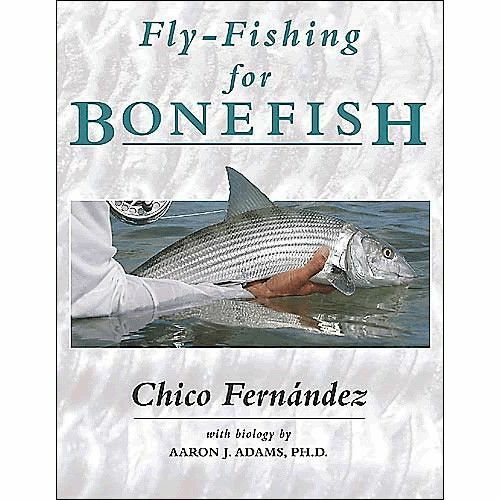 Details on the bonefish’s environment and its food provide the essential background, and you’ll learn what tackle and flies to take and how to cast efficiently in the flats.